Keep the goodies coming…looking forward for this tv_grab_mu. 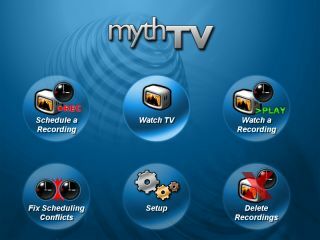 Have you been able to build Myth TV box from scratch ? Does BOXee share the same xmltv mechanism ?